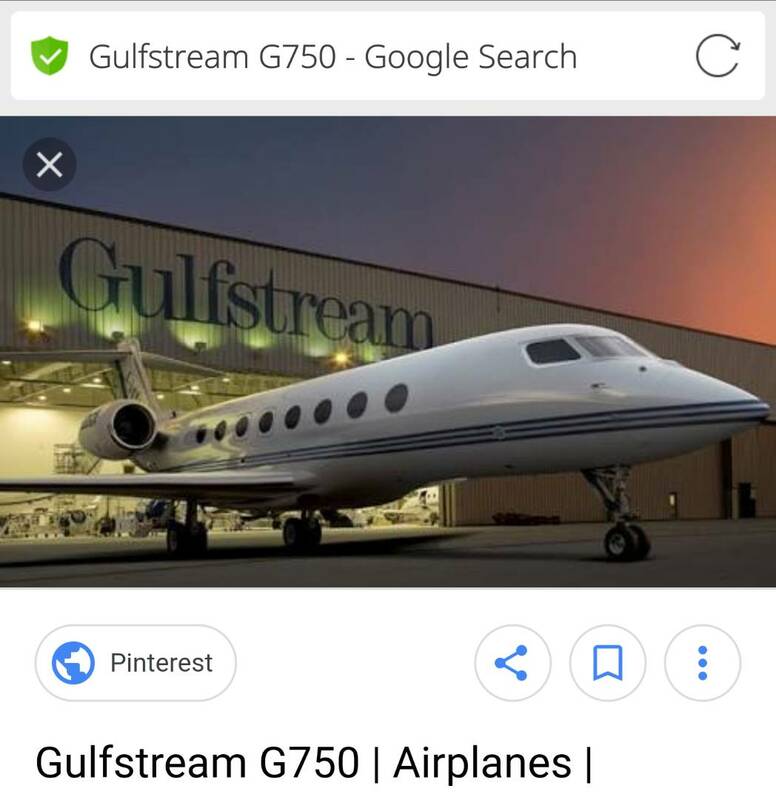 The PF regime has purchased a Gulfstream 750 jet for Edgar Lungu at the tune of $70 million United States dollars. 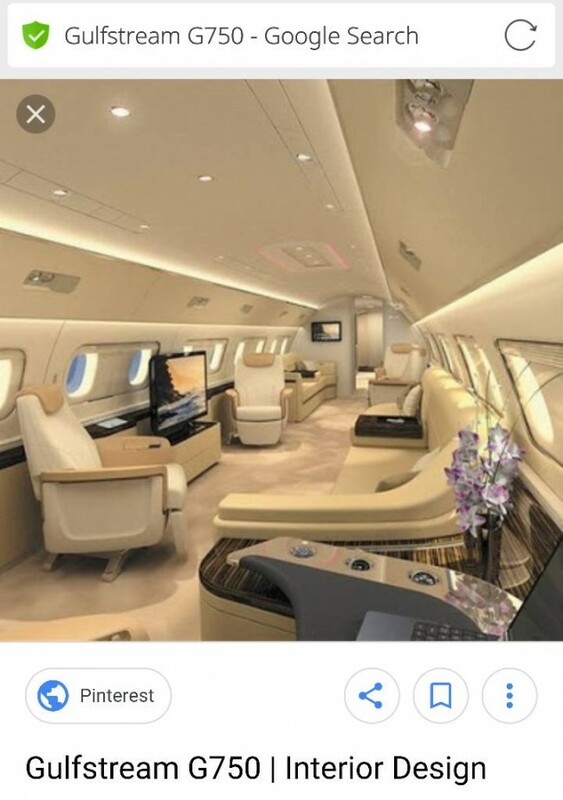 Th deal was structured in a swap with the plane Lungu has been using and top up of a $70 million United States dollars at a time when the country is facing serious economic woes from all fronts. The jet has already been fully paid for and is only awaiting delivery. The purchase was structured with a French company whose representative is Zambia’s number one drug king Valden Findley a close associate and partner of Lungu. The IMF has so far refused to bailout Zambia due to this reckless spending by Lungu and his officials.